Watters holds Garden Classes every Saturday at 9:30 AM in the morning FREE to our gardening friends. If you can’t join us in person, each Class is Livestreamed on our Watters Garden Center Facebook Page. Like the Page to be notified when we “go live” or check back to watch at your convenience. 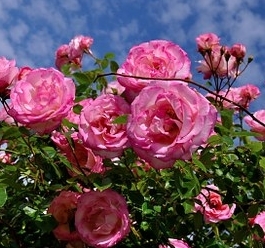 Roses are beautiful, timeless, and one of the best ways to add spectacular color to the garden! 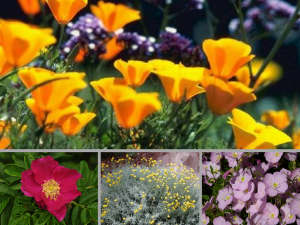 Learn which varieties bloom with abundance and thrive in our northern Arizona climate. See the newest, brightest, and toughest varieties for 2019. Students will learn how to keep their roses flowering with flourish, and how to fend off insect invaders and fiendish fungi.